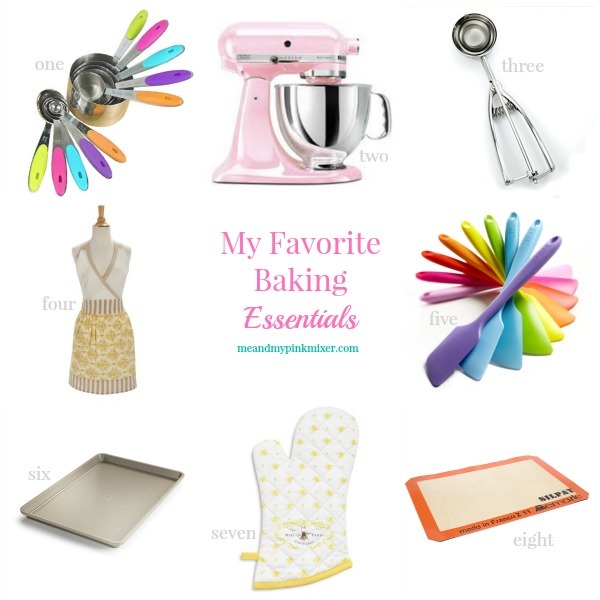 baking essentials. If your mom likes to bake, maybe she would like them too! Note - This is not a sponsored post, just a collage of products I love.